Here are the latest log cabin adventures from me and a few friends from around the globe! Come along as we discover rustic retreats, amazing history, and pioneer building methods...all inside the world's best structures - LOG CABINS. Continue reading "DIY Log Cabin Building - Owners in the Trenches"
Continue reading "Restoring Cherokee Pre Removal Cabin"
Continue reading "No question --just a thank you!" 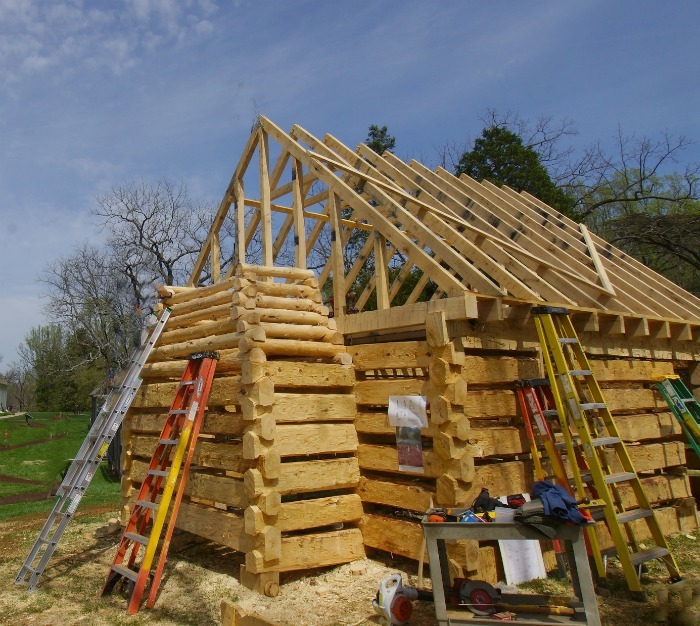 Continue reading "More Questions About Chinking"
Continue reading "Building a Cabin in Western New York - What wood would be best?" WHAT TYPE OF TREES SHOULD BE USED FOR BUILDING LOG CABINS? 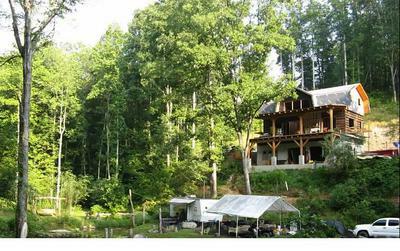 Continue reading "WHAT TYPE OF TREES SHOULD BE USED FOR BUILDING LOG CABINS?" Continue reading "Building a Log Cabin from Eucalyptus Grandis"
IS LOBLOLLY BAY A GOOD TREE FOR BUILDING A CABIN? Continue reading "IS LOBLOLLY BAY A GOOD TREE FOR BUILDING A CABIN?" Continue reading "Can you put the chimney in the center of the cabin and use it to heat water?" Continue reading "Does the length of your logs determine your cabin size?" Continue reading "Is it okay to use green oak logs when building a cabin?" Continue reading "Pictures of an octagon log home?" Continue reading "Looking for good log cabin building resources"
Continue reading "Chinking for Mid 1800s log home"
Continue reading "Best Type of Wood for a Log Cabin"